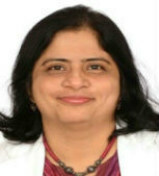 Dr Tanuja Shet ( M.D Pathology ) is Professor and Head DM Oncopathology at Tata memorial hospital Mumbai, which is one the largest and premier Cancer hospitals In India.She has special interest in Breast cancer and Lymphomas and is Coordinator of National Cancer Grid EQAS in India . 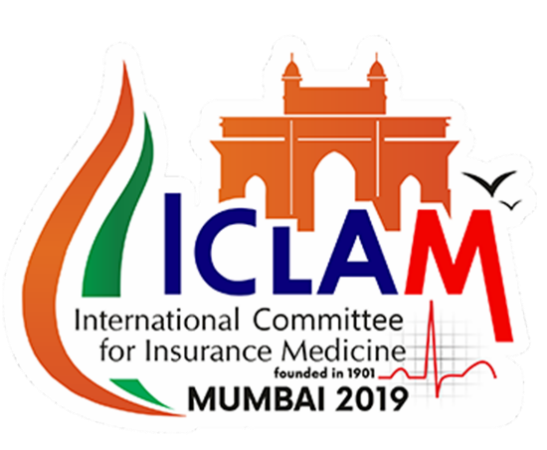 She was Editor - Gross manual 2001, lexicon in breast pathology- cd atlas- An approach to immunohistochemical evaluation of common tumors and part of the ICMR funded Joint US-INDIA project on HIV associated diffuse large B cell lymphomas . Dr Shet has to her credit 20 chapters in textbooks, 137 publications in pubmed and has currently 15 ongoing projects (12 Intramural, 1ICMR, 1DBT funded )in her subject . As her hobby, she loves to travel and dabble in hand embroidery.